Sunday morning I was up before it became light and packed the car. 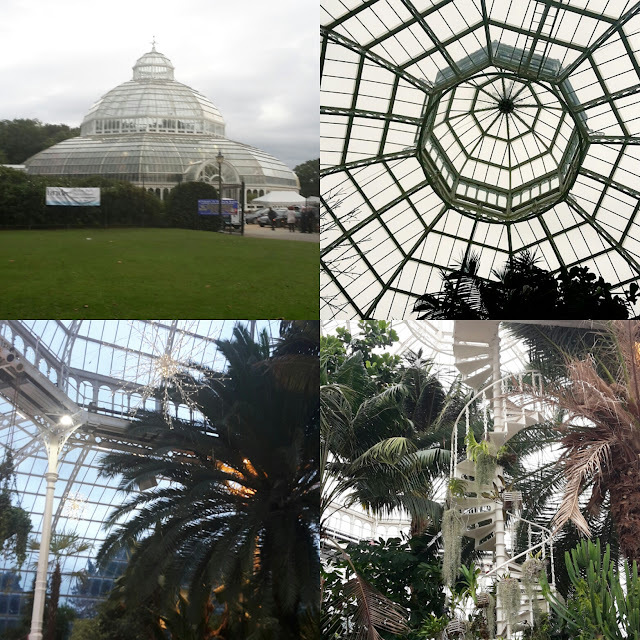 Then after picking up my friend, artist Julia Ogden it was off to Liverpool to the most glorious Palm House. What a beautiful building to hold an artisan fair with natural light and high ceilings. Surrounded by plants and lovely people we all had a brilliant day, long day but non the less enjoyable. Outside there were lots of delicious foods to be eaten and all sorts of interesting products. Inside it was a cornucopia of crafts and works of beauty to browse and buy. as penned by Paul McCartney, Had to sing a few bars.! 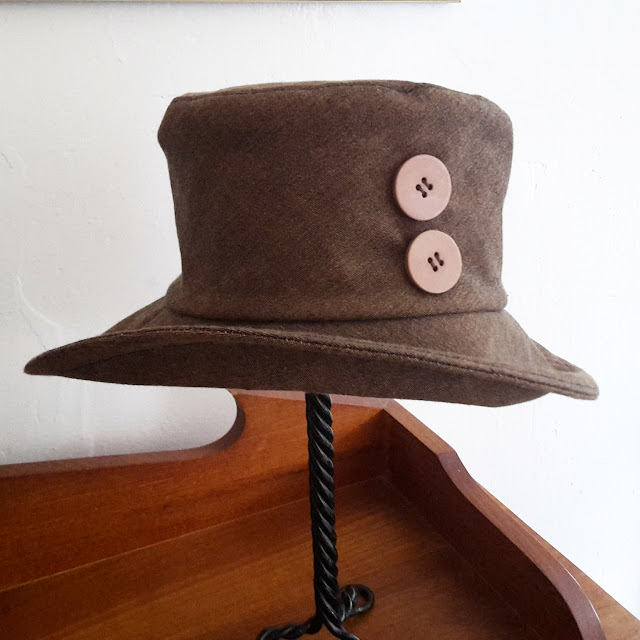 However I am now back to full strength and back at the hatting. 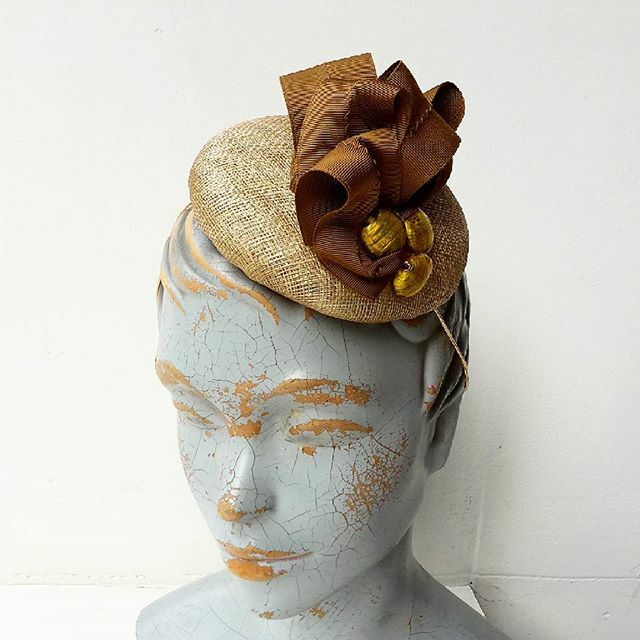 After a fabulous week of good weather in the glorious countryside of Powys I am now back at work and raring to go. We stayed at the very peaceful Glyngnwydd Cottages which I can really recommend as it was just perfect.The sun was out and we relaxed in front of our cottage on a little yellow bench. A little fresh water stream ran along a stone clad channel which was perfect for washing your wellies. 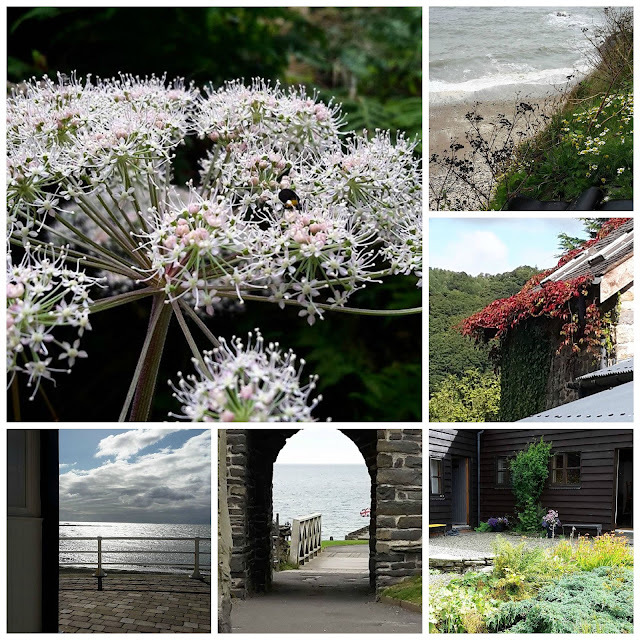 We then went on to the coast and Cardigan bay is very beautiful with all the villages and towns painting their houses in various colours, making it really attractive. 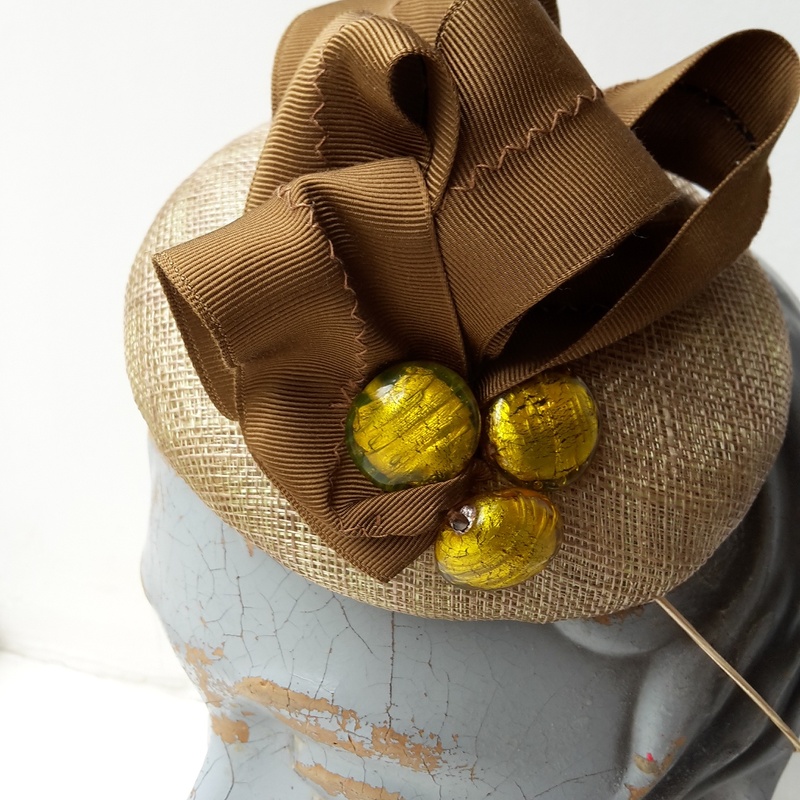 This week the first cocktail hat to leave the shop was a little button hat trimmed with vintage petersham ribbon and mustard glass beads. It was whisked off to Bordeaux so I expect the wine would be rather lovely and a good time was had by all. 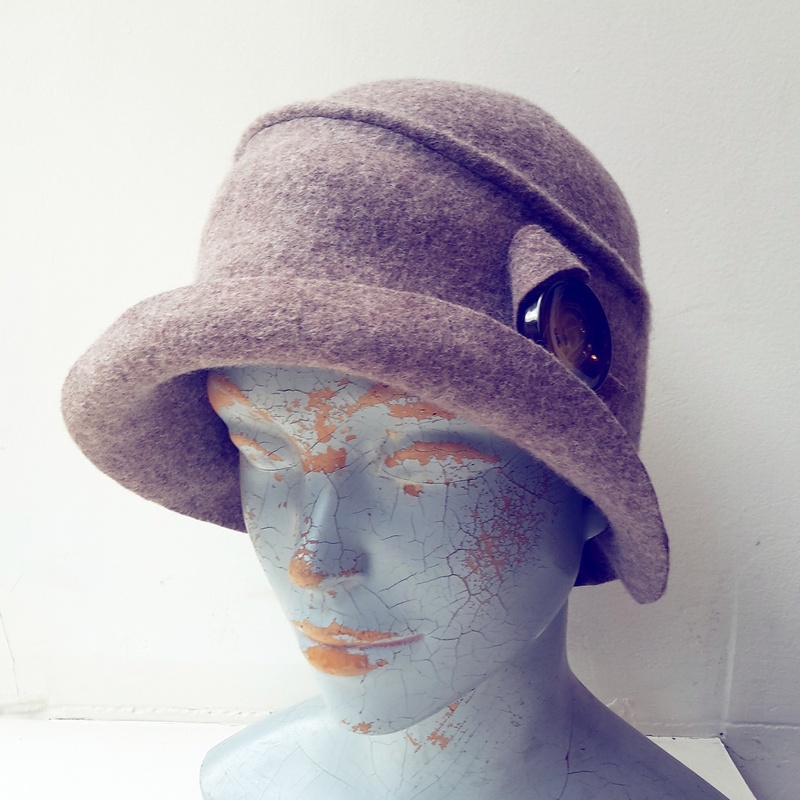 Tomorrow is nation felt hat day, who knew that.! I didn't. So expect pictures of a few felt hats on twitter thoughtout the day. 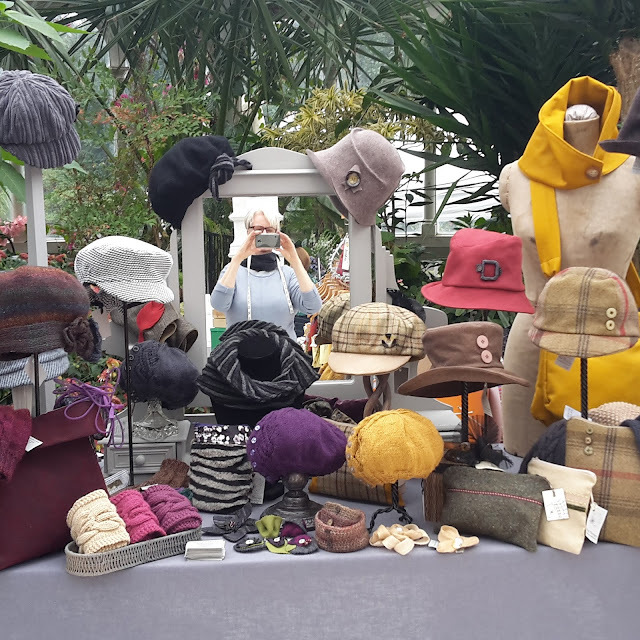 I will be heading out to Liverpool this Sunday 20th Sept to the wonderful Palm House in Sefton Park. 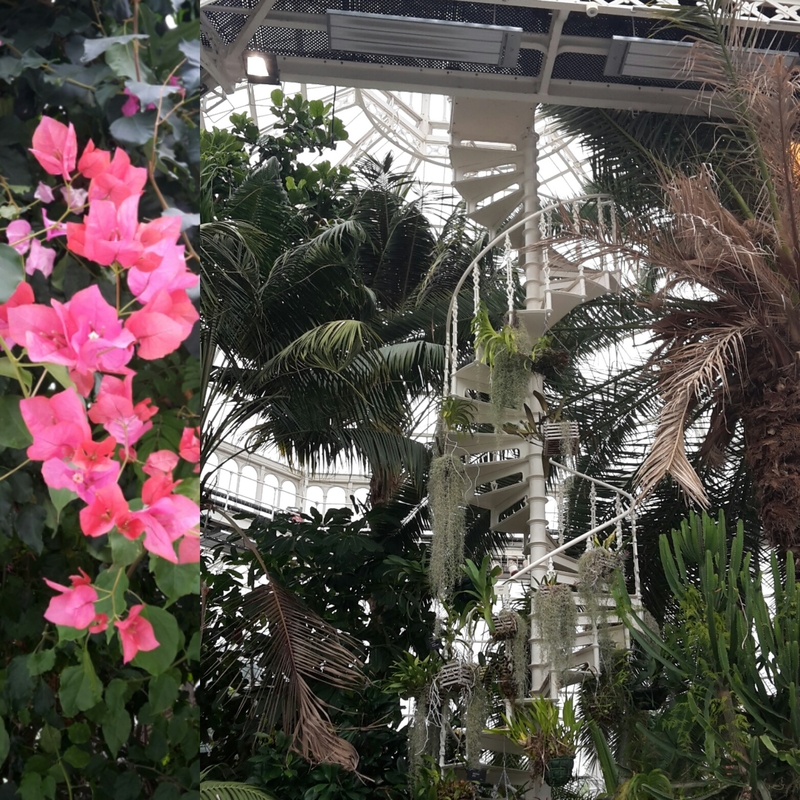 The beautifully restored Victorian palm house hosts many events throughout the year as well as artisan fairs. I shall be there all day with a selection of hats and accessories so pop along and say hello if you live near by.